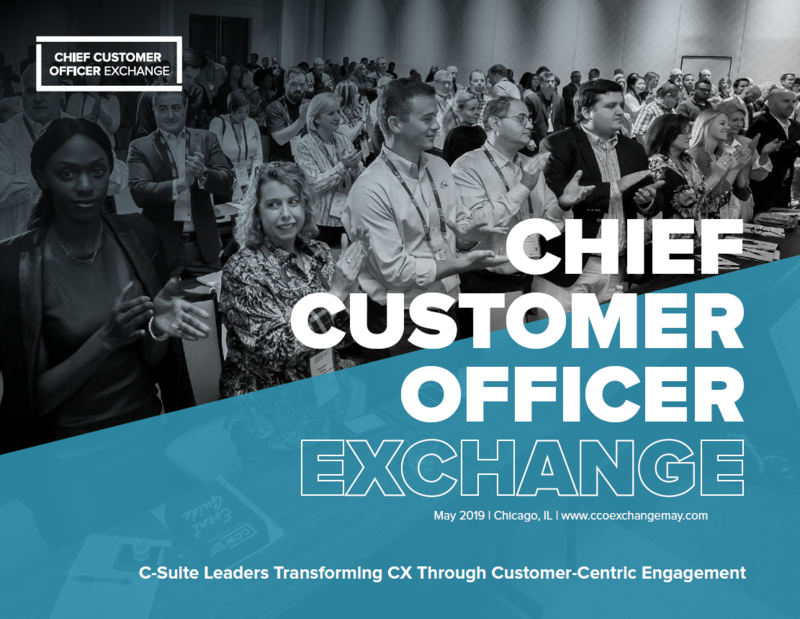 The Chief Customer Officer Exchange is the only event that brings together leading CX leaders for a true networking experience. View the 2019 Event Guide to see the inspirational speakers and their sessions, resort information and what solution providers are already on board and are coming specifically to assist with your active projects. Want to learn more? Email us.